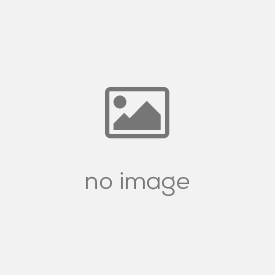 Packers And Movers Chennai: We have special teams to take care of all your packers and movers needs in Chennai. 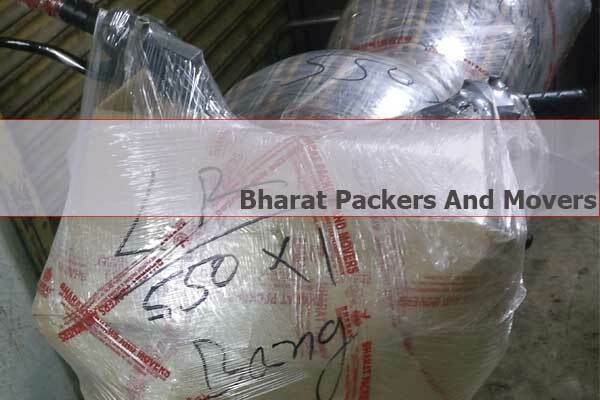 We use quality packing material like cargo sheets, cartons to pack your precious belongings. 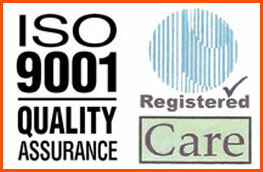 Our staff are technically trained to handle your items with care. Our packing teams are equipped with modern tools to pack your materials. We wrap the goods with film rolls after the packing is done to avoid any damage due to water (water proof packing). Once the packing process is complete, our teams mark each item with unique id. The loading is done by our labors who are trained to handle goods with care. They load heavy materials on base and light materials on top. They detect this by unique ids marked on each item. Once the loading is complete, the truck drivers put tarpaulin on vehicle to avoid damage due to rain. During the transit, special care is taken to avoid damage on weird road surfaces. 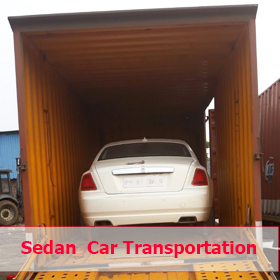 Once the vehicle reaches its destination, all goods are unloaded by our trained staff and quality policy is practiced throughout the process. 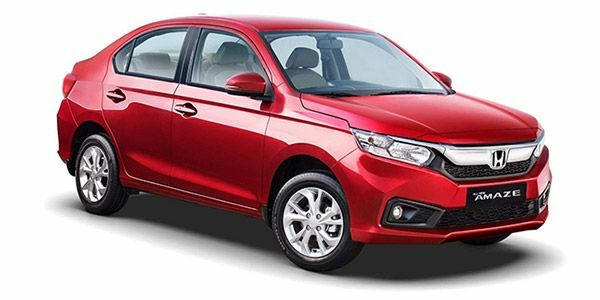 Car Transportation Chennai: We have car transport services in Chennai. 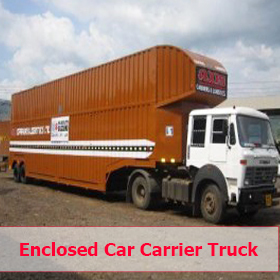 Our specially designed car carriers are used to transport your lovely car to its destination. We load the car on vehicle and lock the tyres onto body of vehicle and tie the chassis to body using ropes. This avoids unwanted movement of car during the transit. So, you car reaches its destination without any damage. 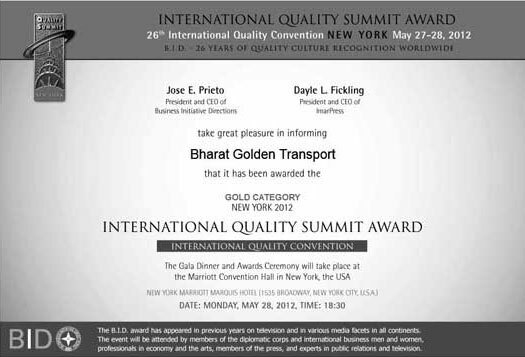 Bike Transportation Chennai: We have our bike transport services in Chennai. We use special bike packing material to pack bikes. 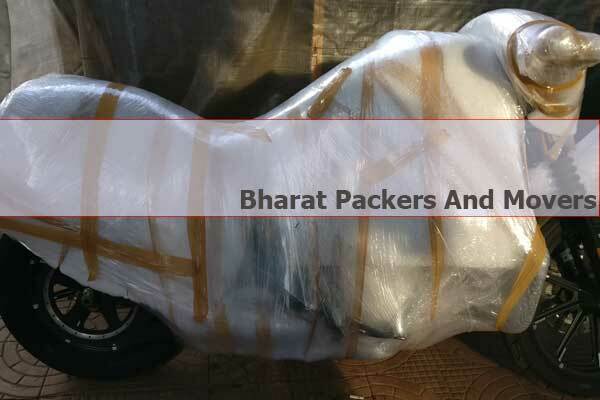 Cargo sheets and film rolls are used to pack your precious bike. This helps to avoid any damage or scratch. Once the bike is packed, its loaded onto the vehicle and the chassis is tied to the body using ropes to avoid any unwanted movement during the transit. 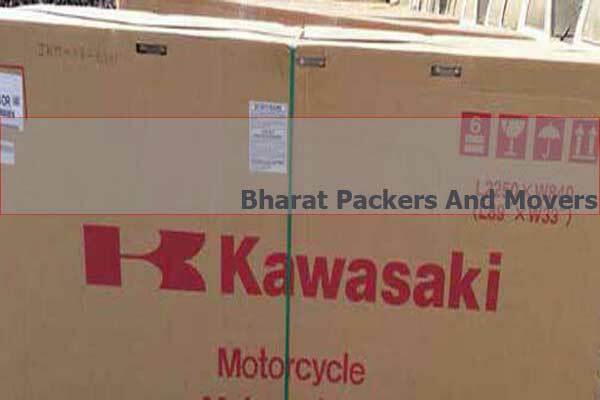 During whole Packers And Movers Chennai Process, we follow our quality policy and standard protocol; "No Excuse In Business" & "Believe In The Best". This help us maintain Zero Damage Record.